Drainage Maintenance: including cleaning and reshaping roadside ditches, cleaning and repairing damaged drainage structures. Roadside ditches are maintained on as-needed basis as well as upon request from citizens. Right of Way Maintenance: consist of mowing public right-of-ways excluding residential curb and gutter areas, performing litter control along public right-of-ways excluding residential curb and gutter areas. Construction Services: intersection improvements, construction of drainage structures, street improvements, guardrail and fence construction, and miscellaneous new and maintenance-related infrastructure improvements. Street Resurfacing: including milling, paving, base repair and resurfacing. Based on a pavement assessment program that evaluates pavement conditions. The resurfacing program is undertaken by in-house resources as well a through private contractors. Traffic Markings: crosswalks, stop lines, turning arrows, etc. 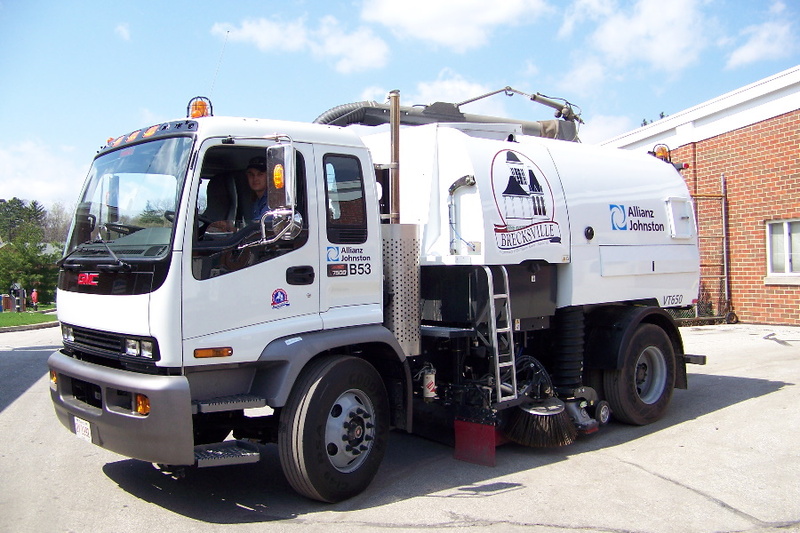 Sanitary Sewer Services Provided to the City of Brecksville by Cuyahoga Sanitary Engineers in recent years. For a complete list of all City streets, see the Street Index. In the future, this will include information about the expected repaving schedule for each street/street segment. National Work Zone Awareness Week is April 8 - 12. It reminds us to Drive Like You Work Here. Always SLOW DOWN through Construction Zones.